Single mattress. Choose white, pink or blue mattress colour. 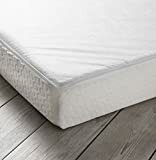 Luxury single memory foam mattress. 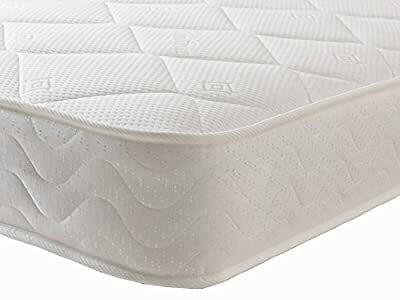 Mattress is sprung open coil spring with a layer of memory foam. ideal choice for children, bunk beds, cabin beds, beds with mattresses and divan base's. Please ensure you are ordering the correct size mattress for you requirements. Free and fast delivery.